Serve non-dairy frozen beverages, like frozen lemonade, fruit drinks, exotic frozen cocktails and non-alcoholic drinks. 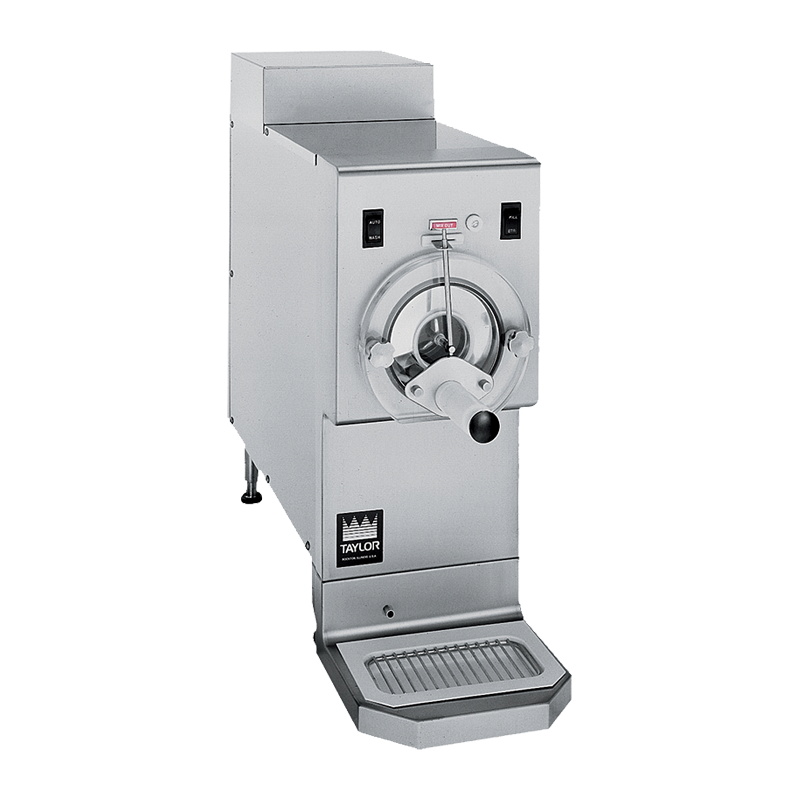 Requires separate remote refrigeration and mix supply systems for operation. 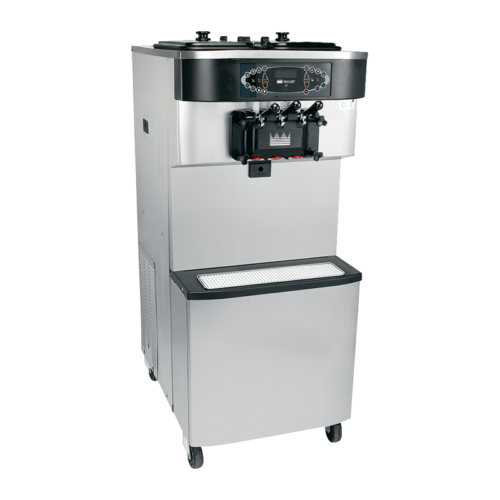 The RC25 remote refrigeration system is recommended to be installed with the RD30 for efficient operation. (See RC25 specification for further details.) 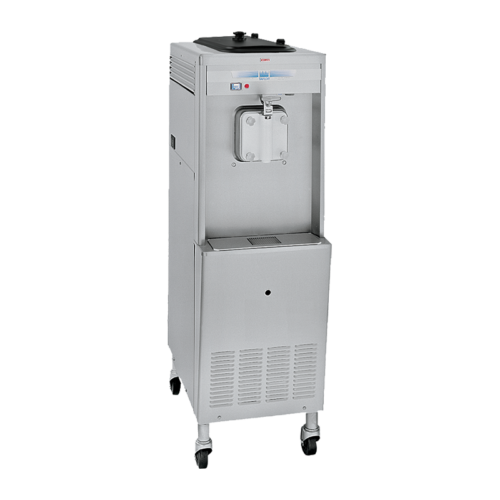 Mix is stored in a remote location or walk-in cooler and delivered to the dispenser automatically. 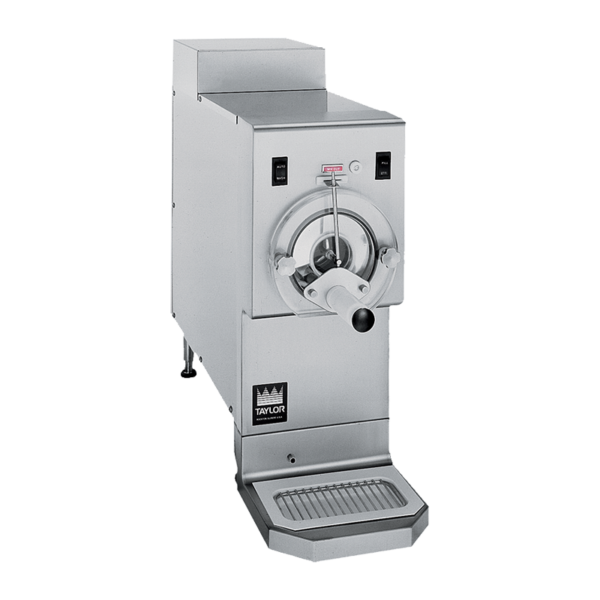 Customized mix delivery systems are available based on volume needs for Bag-in-Box, other post-mix or pre-mix products. When the Mix Out light flashes, refrigeration shuts down automatically to prevent damage. Beater continues to operate, allowing the finished product to be dispensed until mix can be replenished. 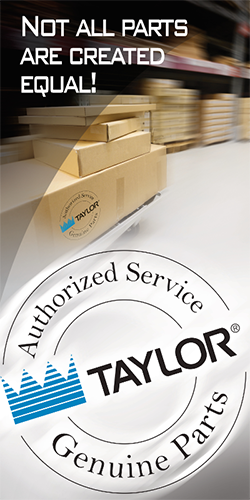 Refrigeration is regulated by monitoring viscosity. 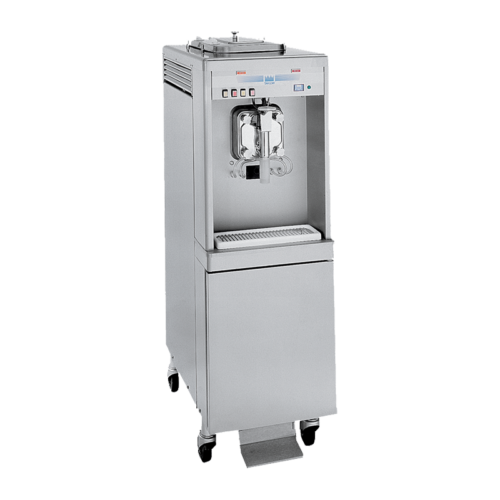 Adjustable control allows the operator to serve a wide variety of frozen beverages from regular slush to cocktails, pre-mix or neutral base, all at the desired thickness. 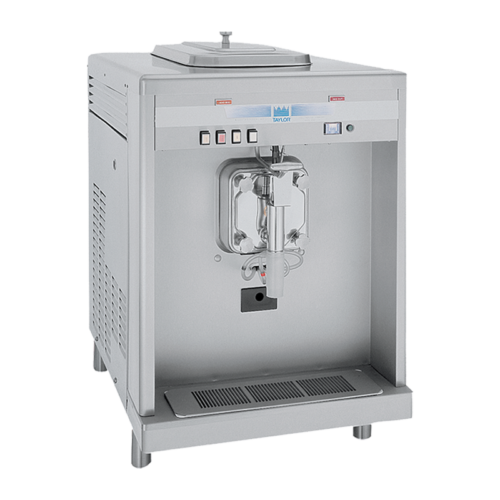 Mix supply to the dispenser is continuously replenished automatically.